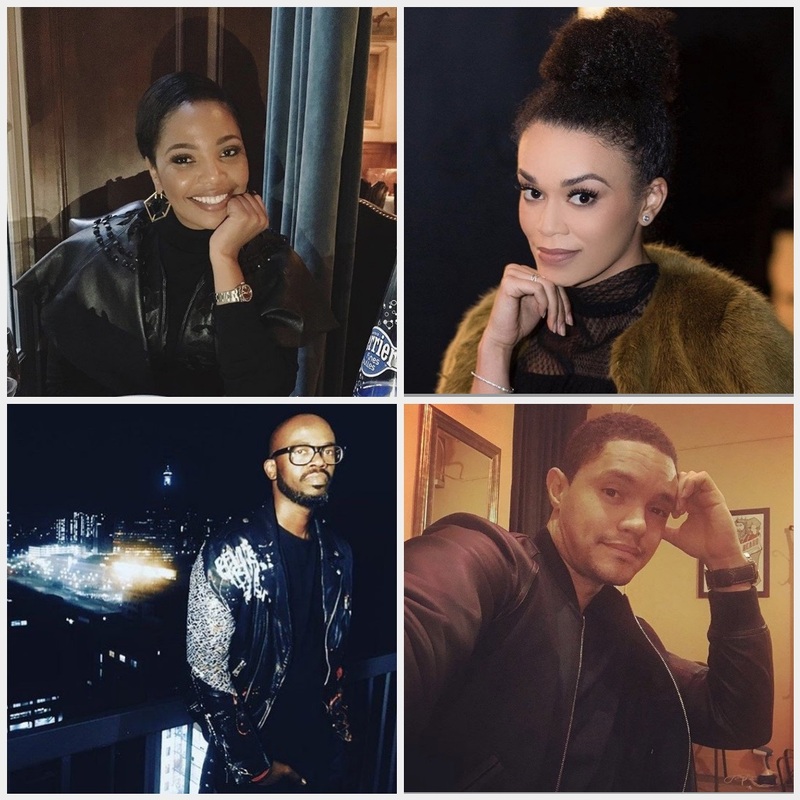 Finding success abroad seems like the best bet for many African entertainers right now. We have some pretty talented entertainers in our country, and the overseas market is finally catching up. Lets take a look at some of our local stars who have found international success. 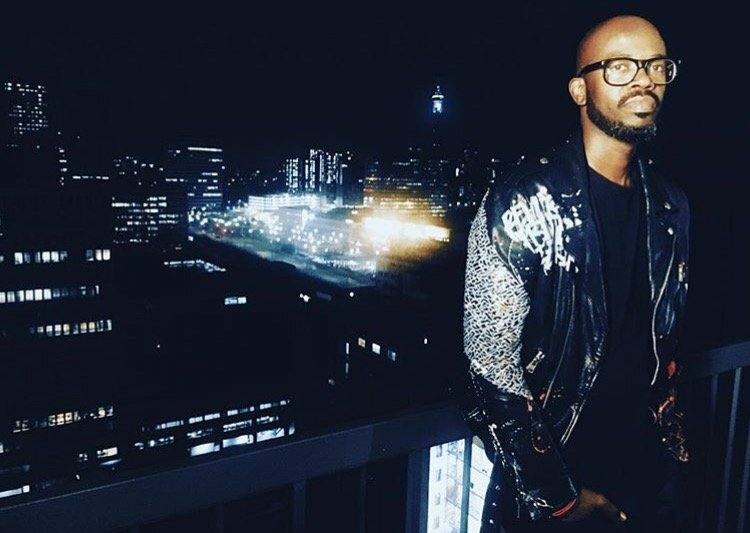 He made history as the first South African to win a BET Award and there is no doubt that he is the biggest act in our country. The DJ is also a big brand overseas; he is a regular feature in the international House music scene & Drake just featured him in his new song, More life. 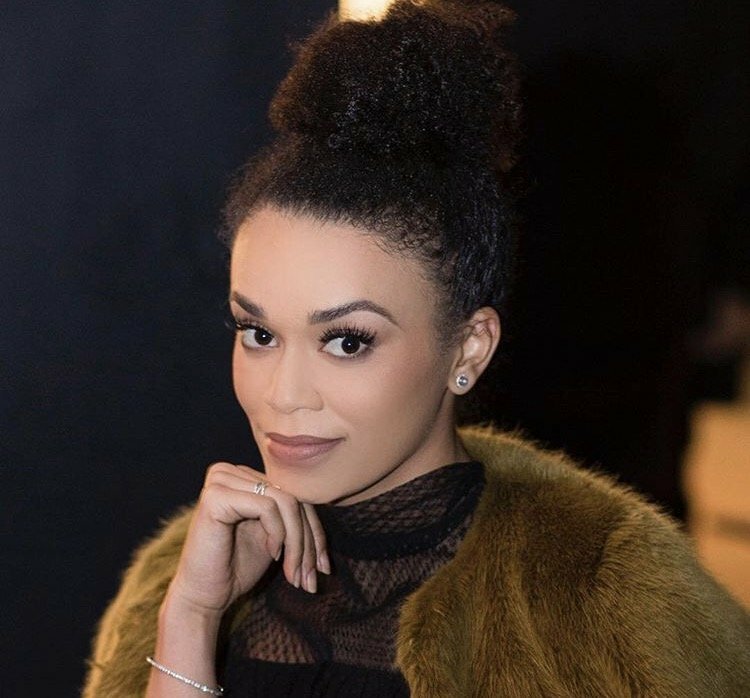 Actress and media personality, Pearl Thusi bagged the biggest role of her career thus far, she plays Dayana in the popular series, Quantico, not only is she famous in South Africa, she is also becoming a household name around the world. 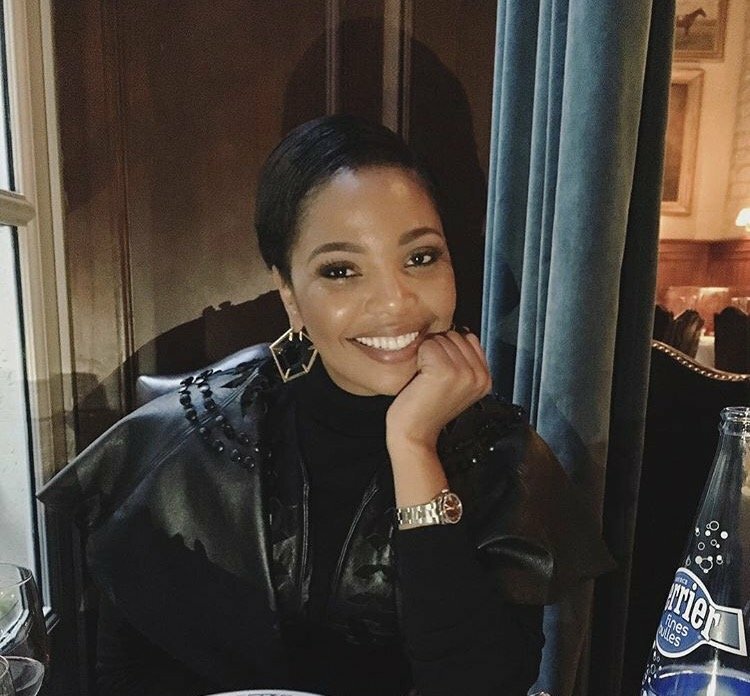 Gorgeous actress, Terry Pheto is one of the biggest actresses in our country, she was in the Oscar winning movie, Tsotsi and it did not stop there, the movie propelled her into international stardom with roles on various international flicks and a spot on the Bold & the Beautiful. 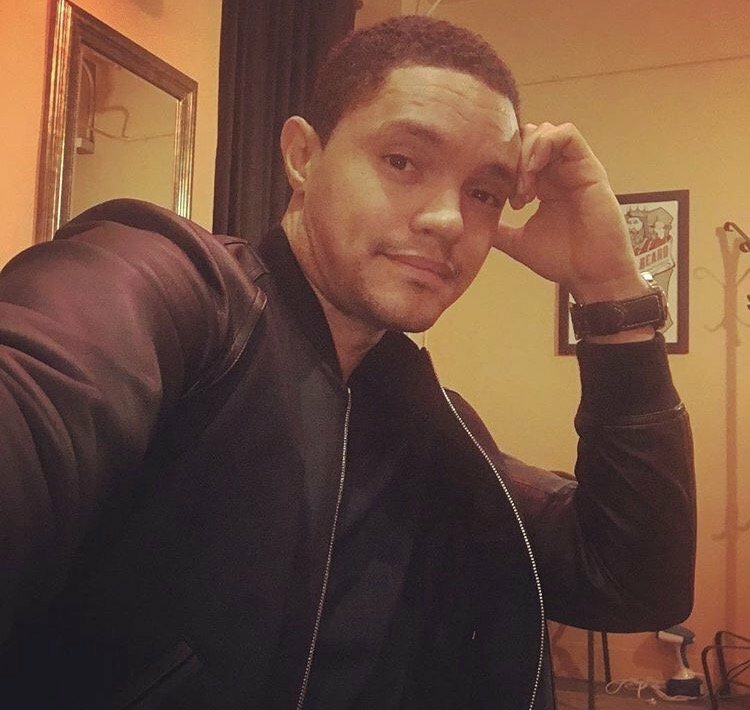 We have all witnessed TrevorNoah’s rise, from hosting a gossip show to headlining shows around the world. The Daily Show host has cemented his name internationally and we are super proud of him.